* Battery Capacity: 2100 mAh. suitable for drawing,jotting notes,playing games and navigating on your device. 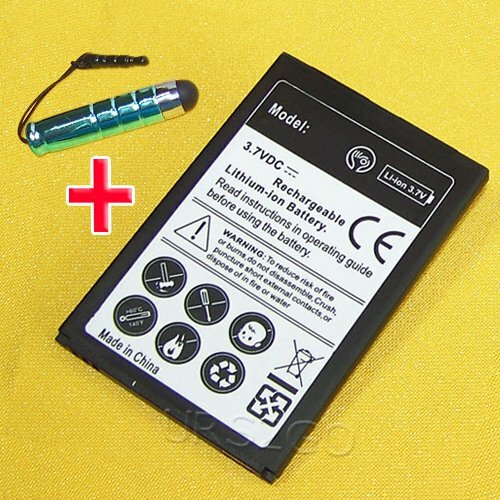 Package includes : 2100mAh Rechargeable Li_ion Battery X 1. Cellphone Stylus X 1.